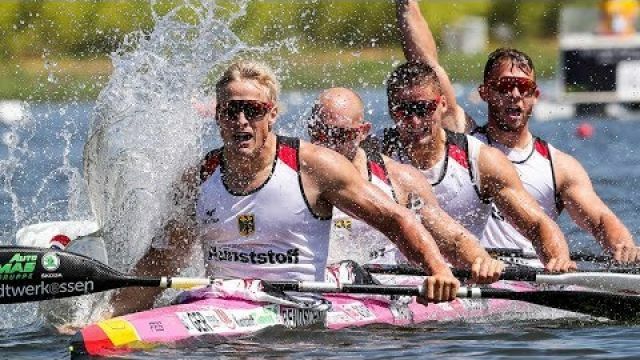 Lake Bagsvaerd in Denmark and Slovakia’s capital Bratislava have been awarded the hosting rights to the respective International Canoe Federation (ICF) Canoe Sprint and Slalom World Championships in 2021. The events are two of nine events to be allocated as part of a meeting of the ICF Board at the Crowne Plaza hotel in Manchester. Bratislava’s staging of the Canoe Slalom World Championships is subject to the condition of the ICF "receiving the plan and budget sponsor till July". If this is satisfied, the city will play host a year after the Tokyo 2020 Olympic Games are held. The Championships taken place annually in non-Summer Olympic years since 2002, with Pau in France, Brazilian city Rio de Janeiro and Spanish town La Seu d'Urgell due to host the next three editions from 2017 to 2019. The Canoe Sprint World Championships have followed the same pattern since 1970. Prior to Lake Bagsvaerd’s hosting in 2021, the event will be held in Czech village Račice in 2017, Portuguese town Montemor-o-Velho in 2018 and Hungarian city Szeged in 2019. Danish Canoe Federation (DKF) President Ole Tikjøb was in Manchester to present the national governing body's bid with representatives from Sport Event Denmark, Wonderful Copenhagen and the city of Copenhagen. It beat that of Canada, who had been considered the favourites. "We won a mad sprint and are very happy and proud to call ourselves World Championship hosts in 2021," Tikjøb said. "Along with Sport Event Denmark, Wonderful Copenhagen, Copenhagen, Gladsaxe and Lyngby-Taarbæk we now look forward to preparing the event." The DKF is due to celebrate its 100-year anniversary in 2021. 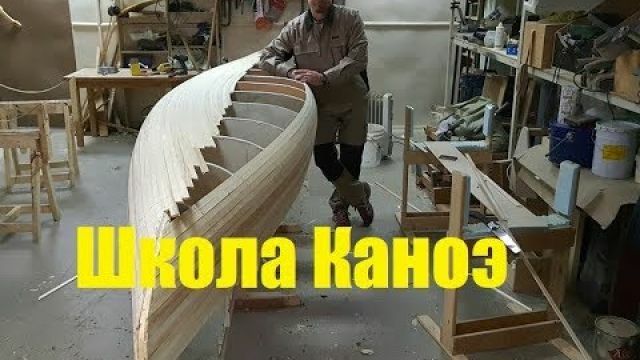 In recognition of this, the establishment of an outreach programme has been proposed that pledges to engage with 100 nations and continue the development and expansion of canoeing around the world. It is hoped the programme will ensure that the 2021 Canoe Sprint World Championships leave a lasting legacy. "It's not a secret that specifically Canada was a strong favourite to win the hosting of the 2021 ICF Canoe Sprint World Championships," said Lars Lundov, chief executive of Sport Event Denmark, which has been described as the driving force in shaping the Danish bid. "But as in all sports, it is about both making good preparations and not least perform on the day. "Denmark had a very convincing presentation that was based on the 100th anniversary and on our proposal for a 100 nations outreach programme." Montemor-o-Velho was also awarded the 2021 Junior and Under-23 Canoe Sprint World Championships during the ICF Board meeting. Polish city Kraków and Auckland in New Zealand have been named as hosts of the equivalent slalom event for 2020 and 2021 respectively. 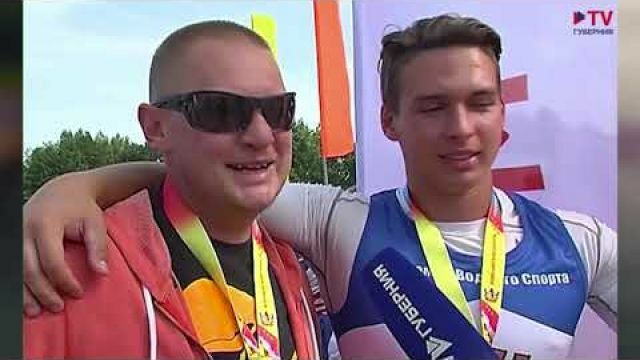 Three other events in 2021 have been allocated with the Canoe Freestyle World Championships going to English city Nottingham, the Canoe Marathon World Championships to Romanian city Pitesti and the Wildwater World Championships to Bratislava. 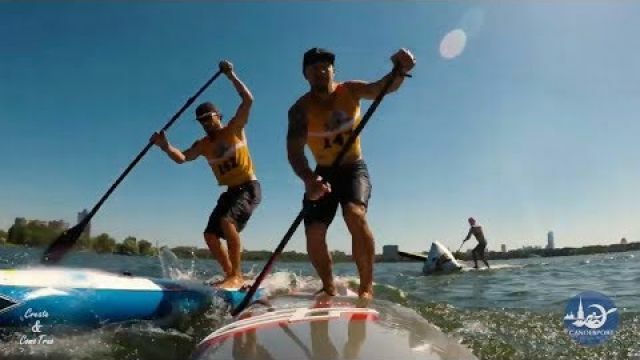 Italy’s capital Rome has been selected to stage the 2020 Canoe Polo World Championships, while a vote on the 2021 Junior and Under-23 Wildwater World Championships was postponed until the ICF Executive Committee meeting in July.